About us – Hervannan Hukat Ry. Hervannan Hukat (HeHu) was founded in 1977 and has been operating in Hervanta area ever since. We provide guiding and scouting activites through weekly meetings, excursions and camps. Our members are guided into developing skills such as nature skills, leadership skills and working together; all whilst having fun and enjoying experiences and adventures in nature and other other environments. HeHu is a scouting group for both girls and boys and we currently have around 100 members of all ages. We work in cooperation with the Federation of Evangelical Lutheran Parishes in Tampere and our meeting premises are located within the church of Hervanta. 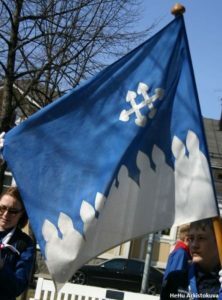 The scouting program is provided by The Guides and Scouts of Finland. More information on the scouting program and its values are found on their website. 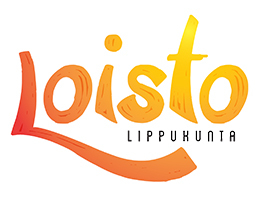 The local scouting district is Hämeen Partiopiiri and the local organization is the Tampereen Partiolaiset.